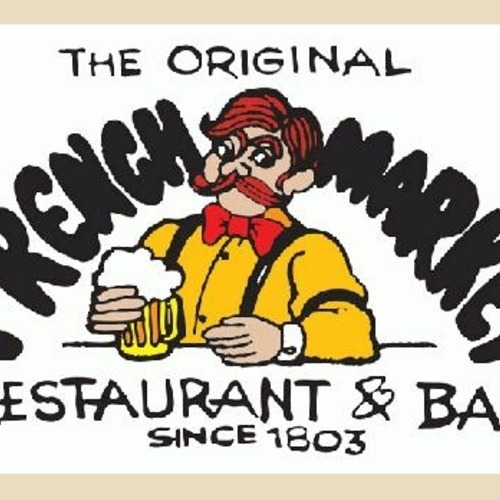 Twelve years before Andrew Jackson won the Battle of New Orleans, The French Market Restaurant & Bar began serving outstanding seafood and ice-cold drinks to visitors and natives alike. Today the ambience remains the same. 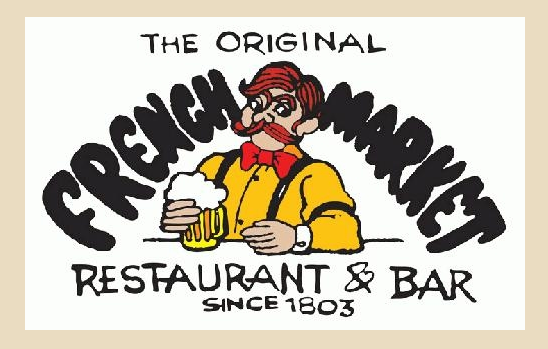 Hot spicy crawfish, jumbo gulf shrimp, authentic Creole gumbo, red beans and rice as well as real Louisiana specialties are enjoyed with world-famous hurricanes, Cajun bloody Mary’s, margaritas and our ice-cold local beers. Join the Marullo Family and Chef David Picou in savoring our grand traditions!